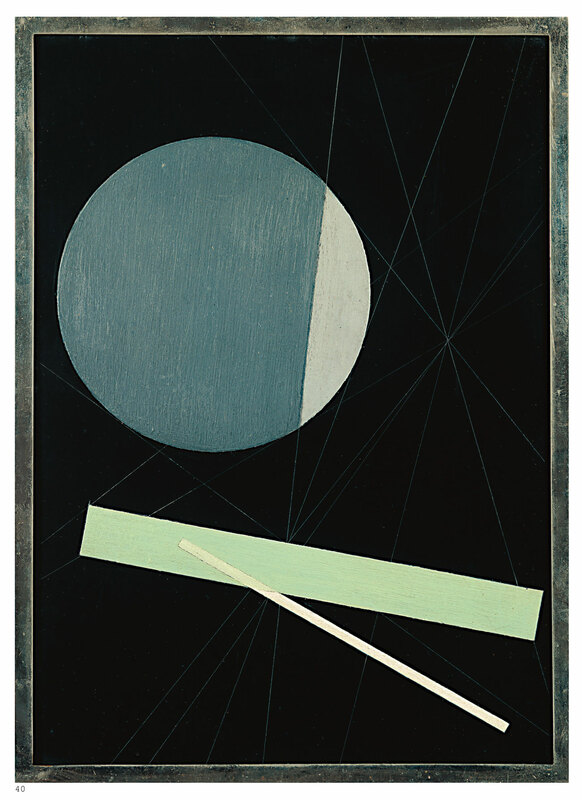 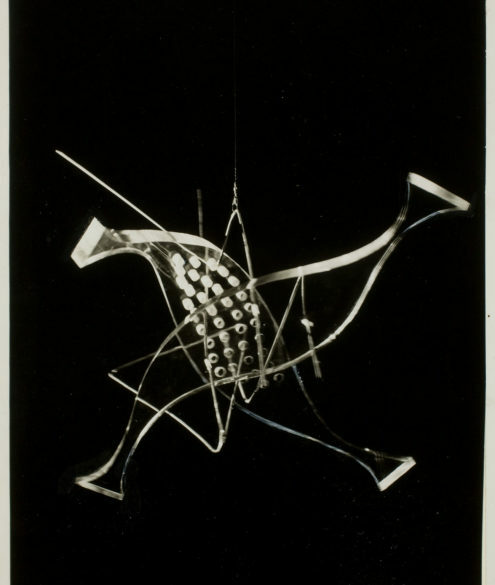 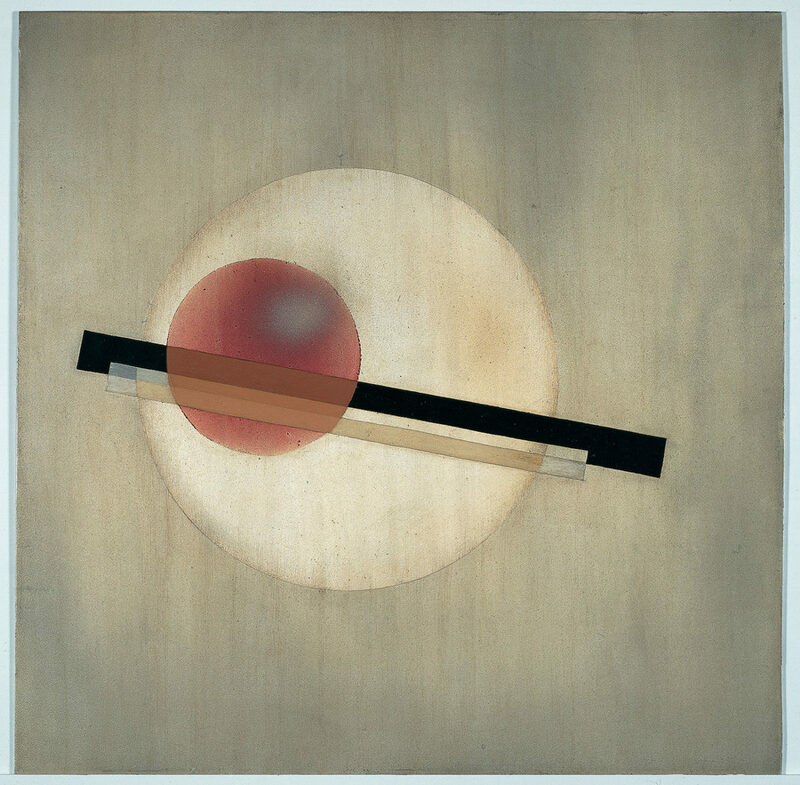 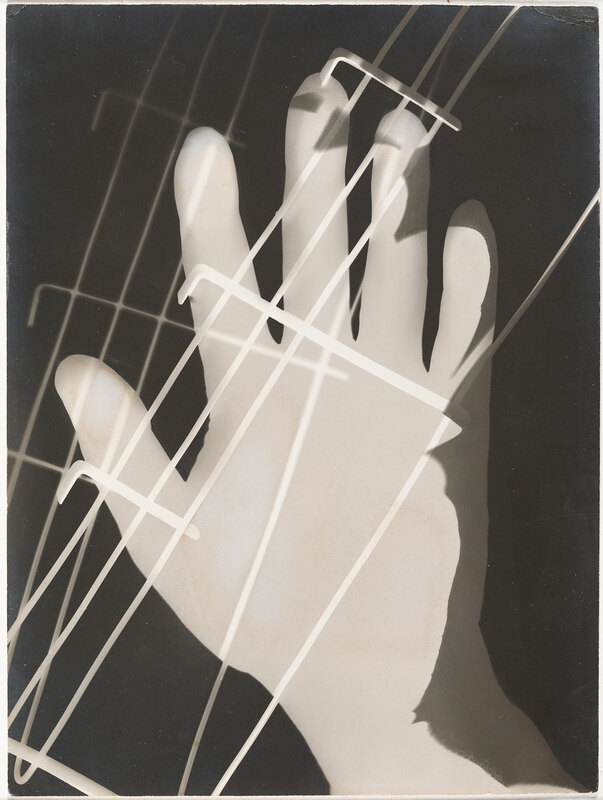 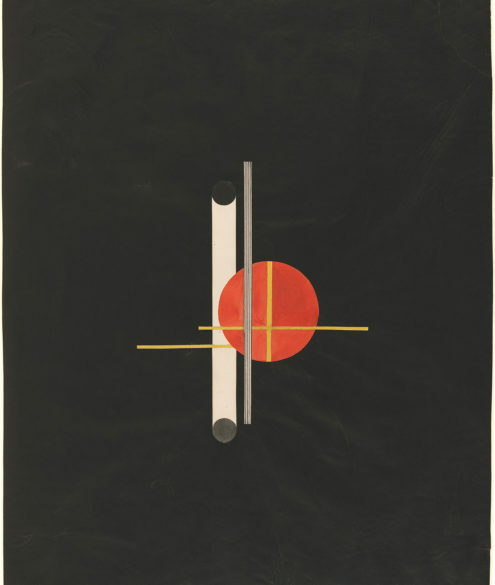 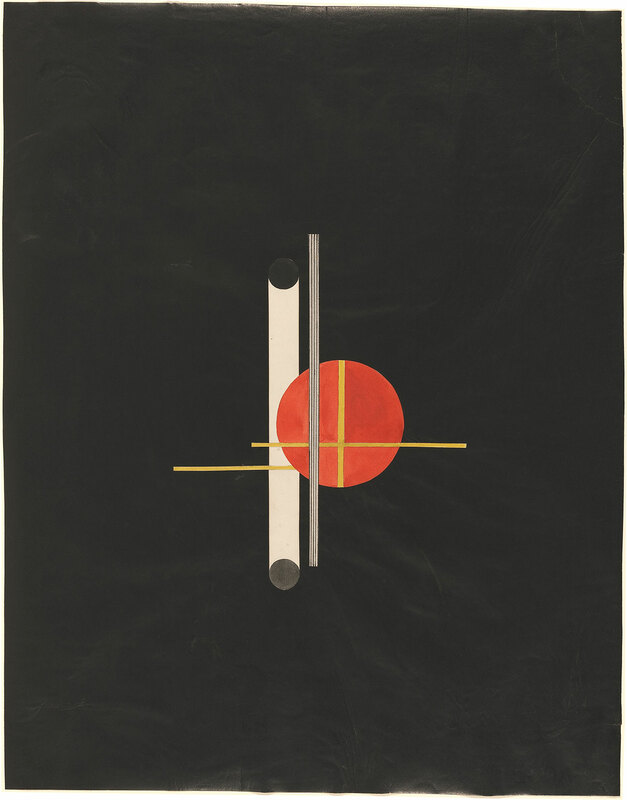 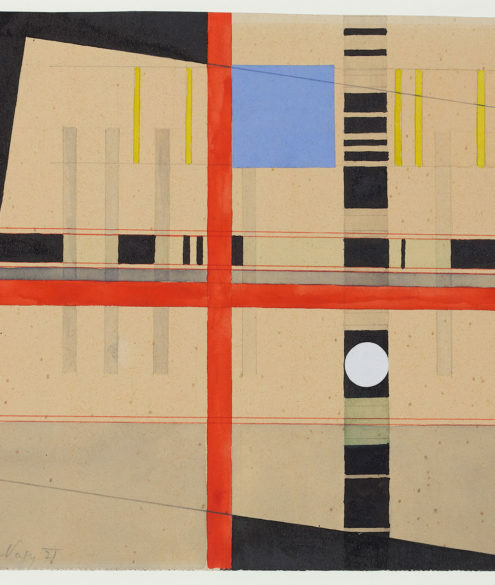 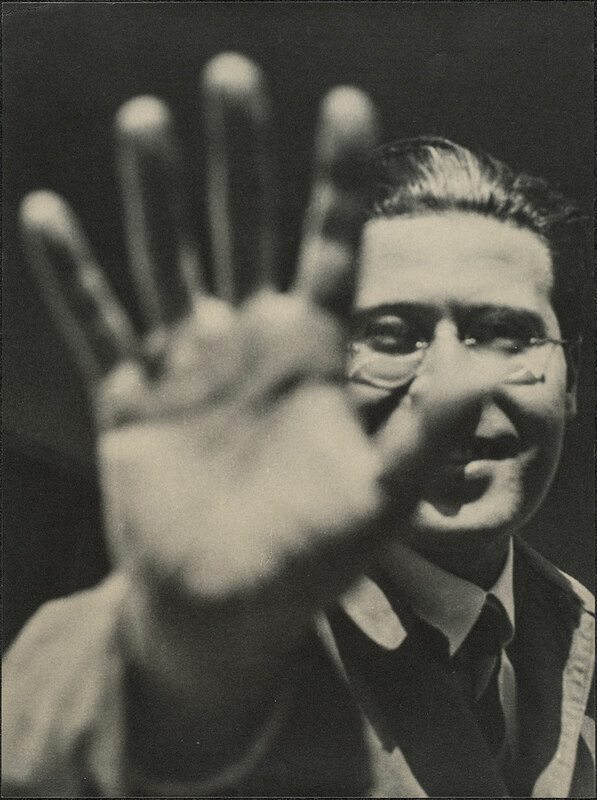 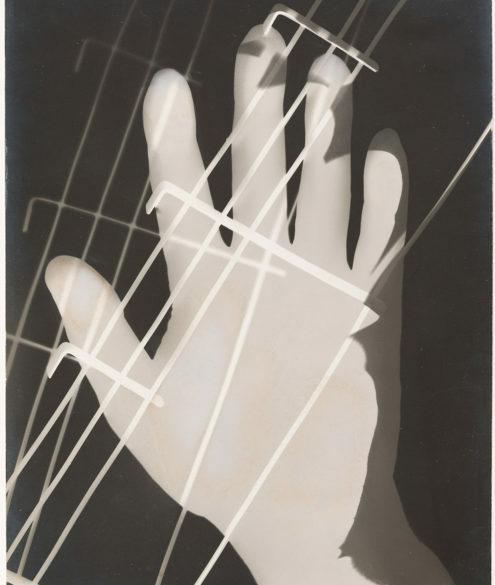 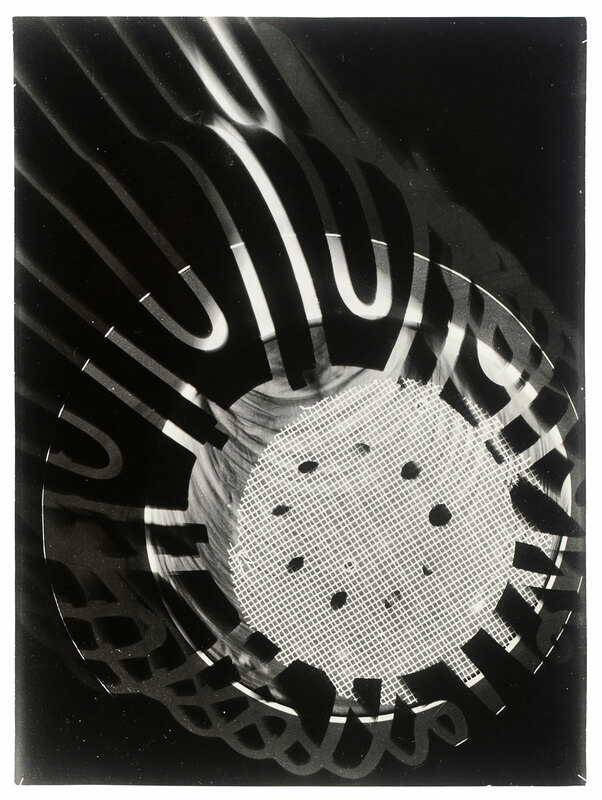 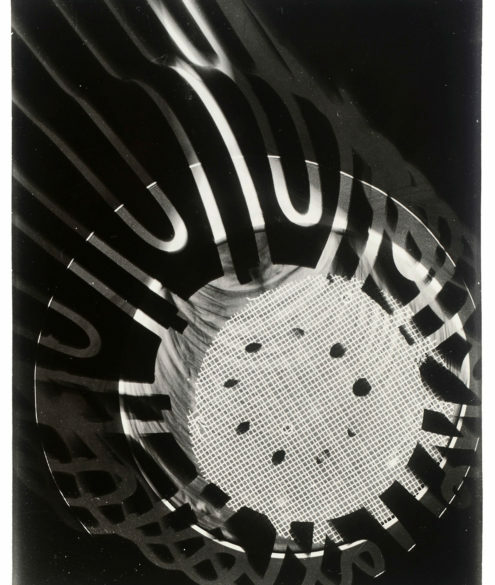 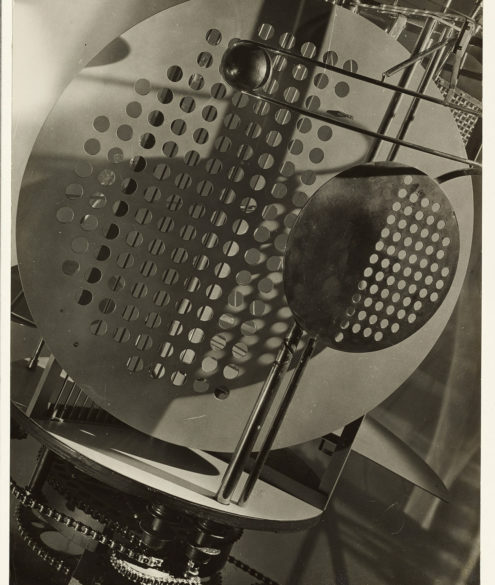 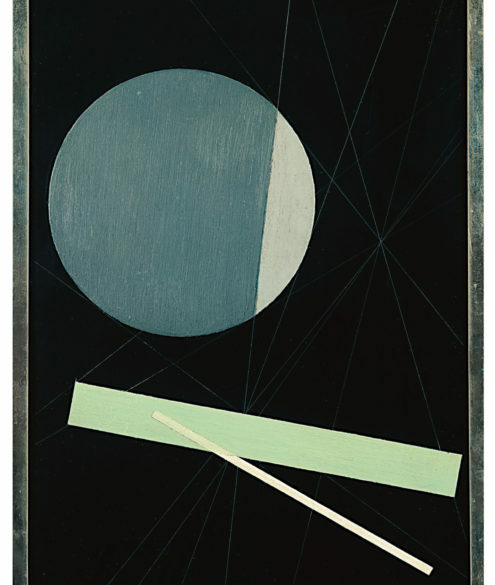 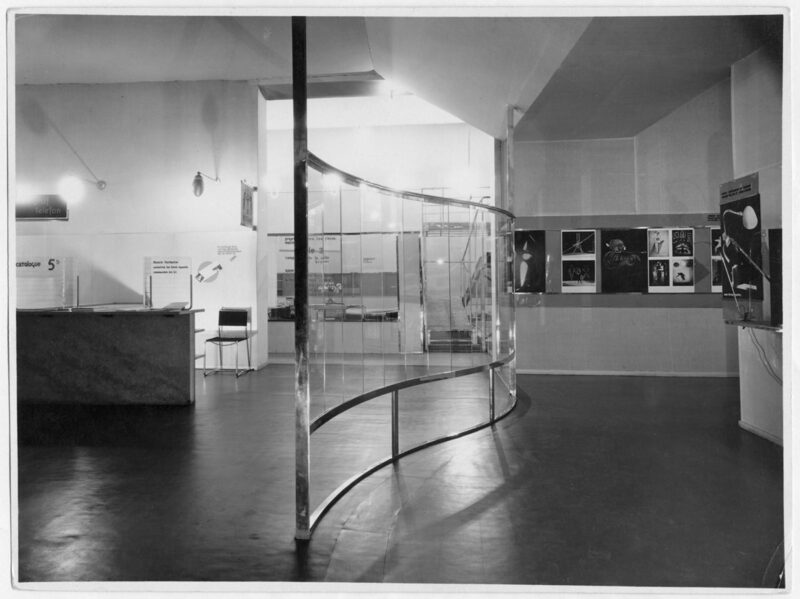 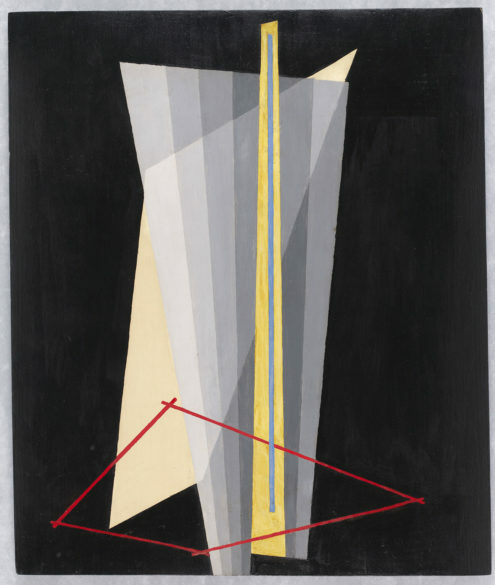 The Los Angeles County Museum of Art (LACMA) presented Moholy-Nagy: Future Present, the first comprehensive retrospective of the pioneering artist and educator László Moholy-Nagy (1895–1946) in the United States in nearly 50 years. 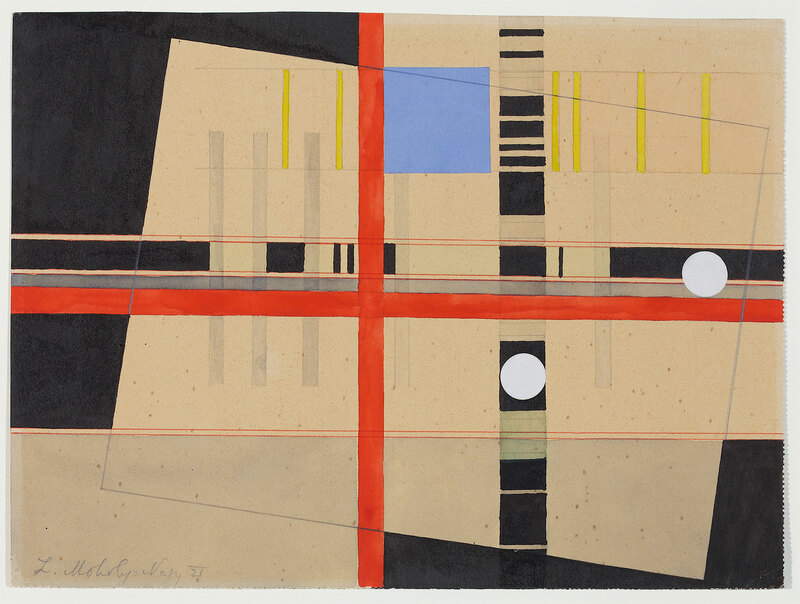 One of the most versatile figures of the twentieth-century avant-garde, Moholy (as he is often called) believed in the potential of art as a vehicle for social transformation and in the value of new technologies in harnessing that potential. 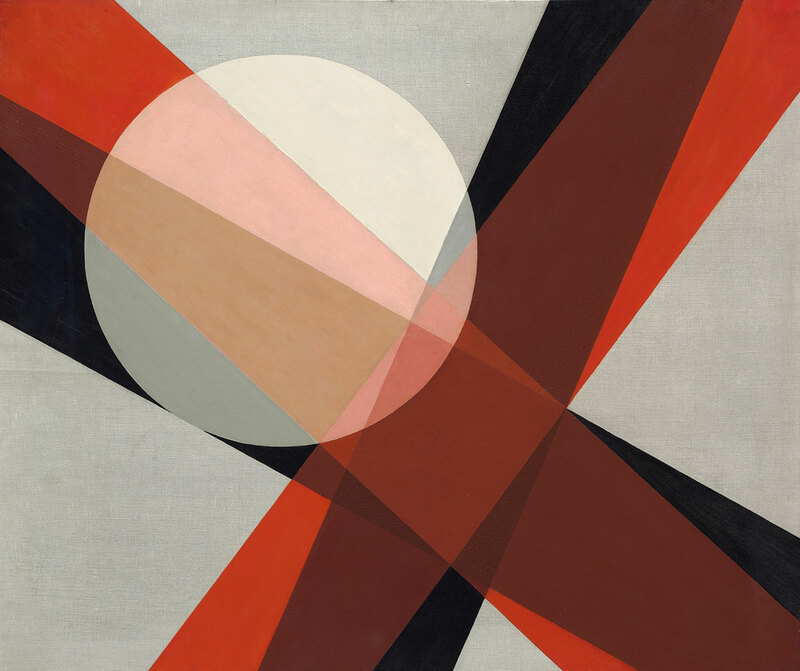 He was a path-breaking painter, photographer, sculptor, designer, and filmmaker, as well as a prolific writer and an influential teacher in both Germany and the United States. 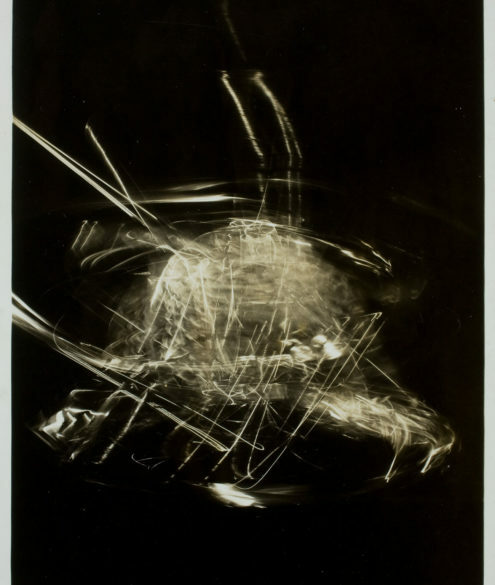 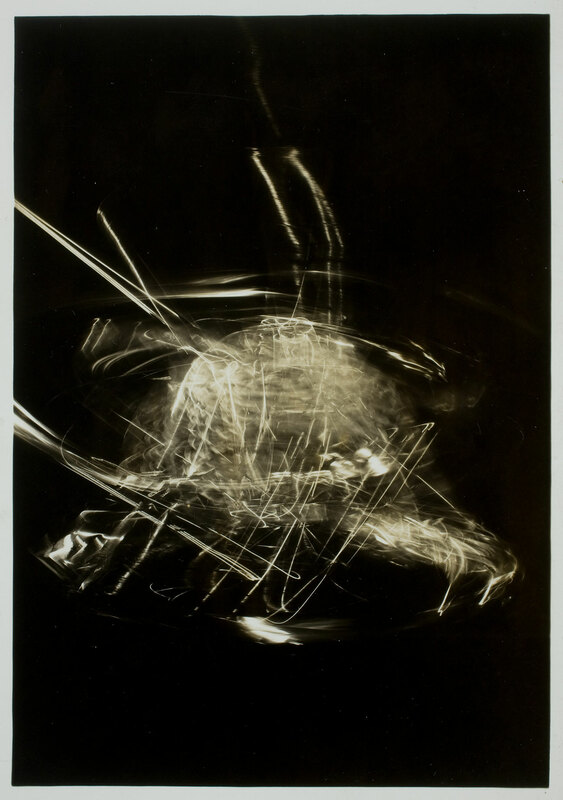 Among his innovations were experiments in camera-less photography; the use of industrial materials in painting and sculpture; research with light, transparency, and movement; work at the forefront of abstraction; fluidity in moving between the fine and applied arts; and the conception of creative production as a multimedia endeavour. 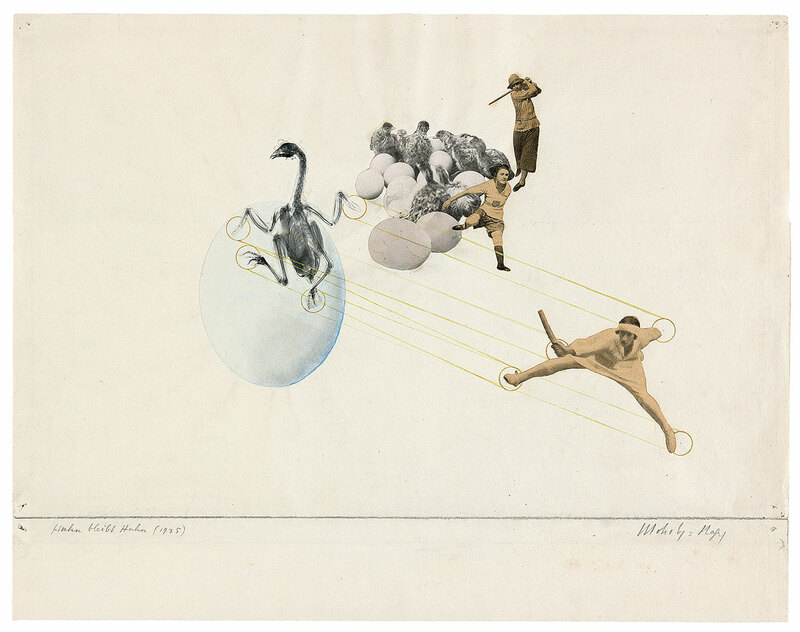 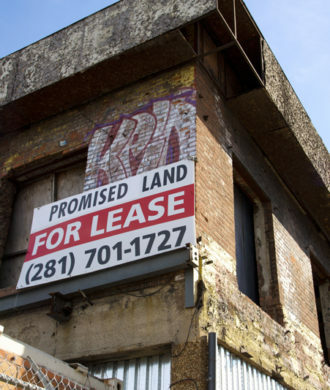 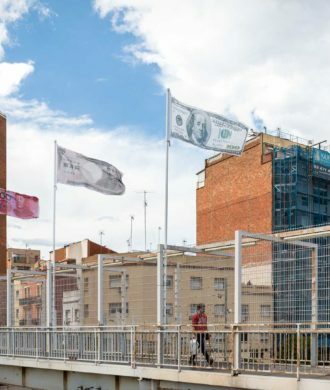 Radical for its time, these are now all firmly part of contemporary art practice. 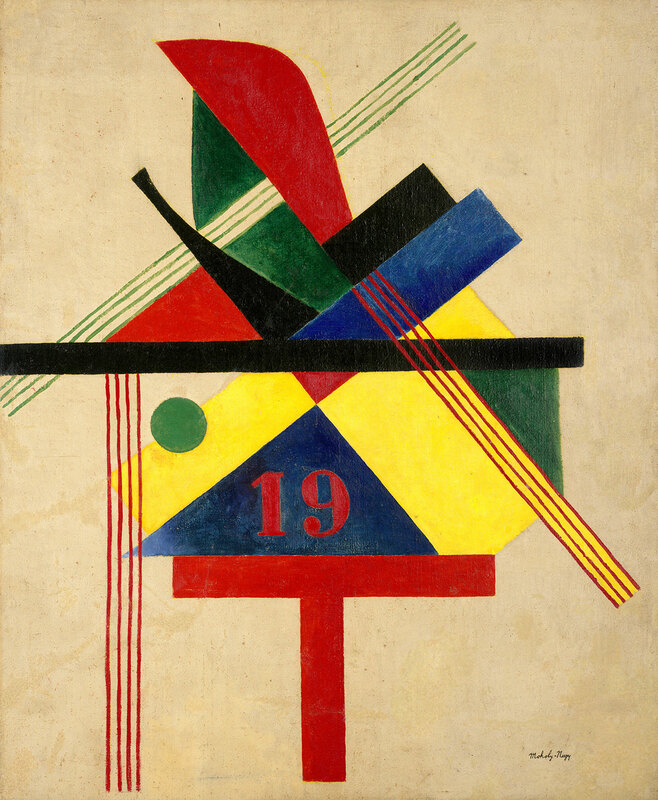 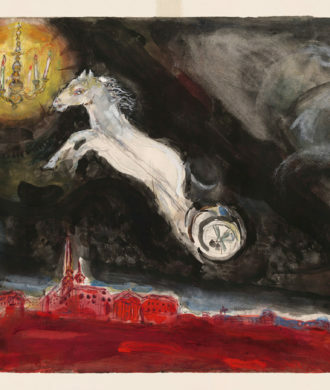 The exhibition featured approximately 300 works, including paintings, sculptures, drawings, collages, photographs, photograms, photomontages, films, and examples of graphic, exhibition, and theatre design. 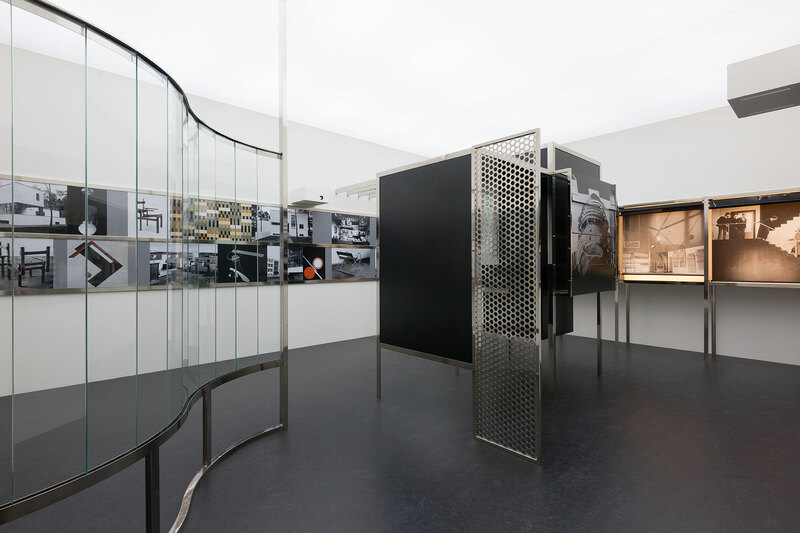 The highlight being the full-scale realisation of the Room of the Present, an immersive installation that is a hybrid of exhibition space and work of art. 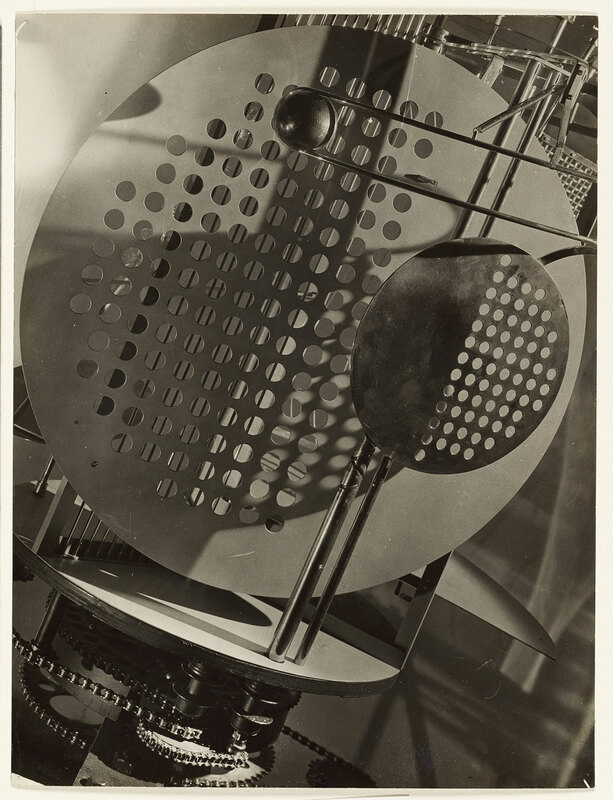 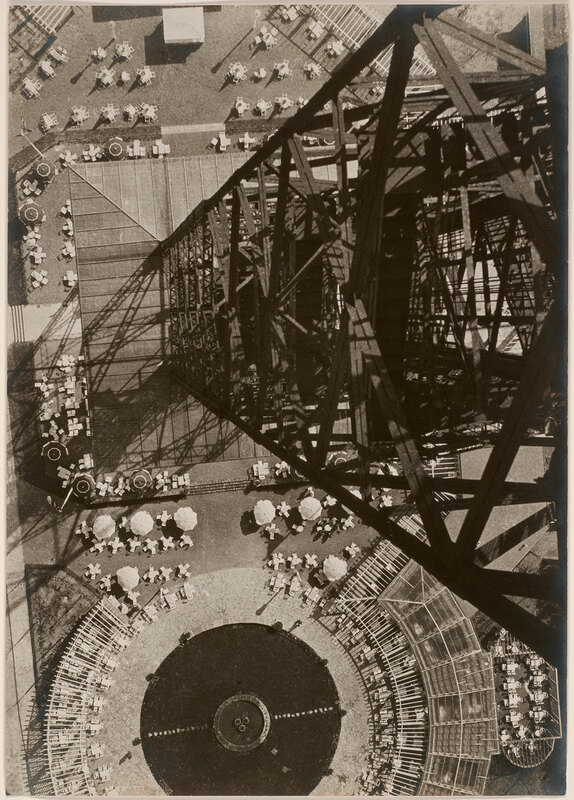 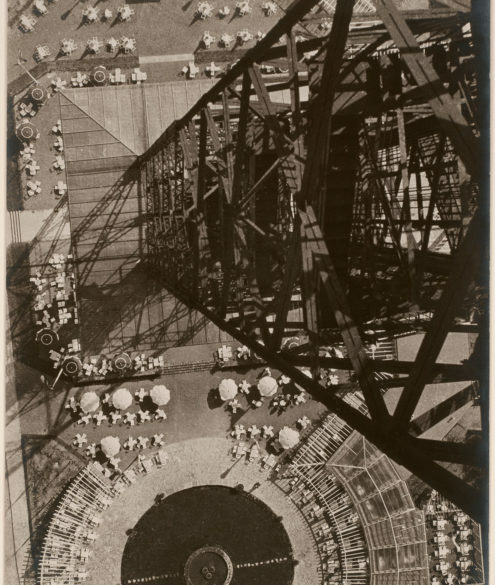 This work, which includes photographic reproductions, films, images of architectural and theatre design, and examples of industrial design—was conceived by Moholy around 1930 but realised only in 2009. 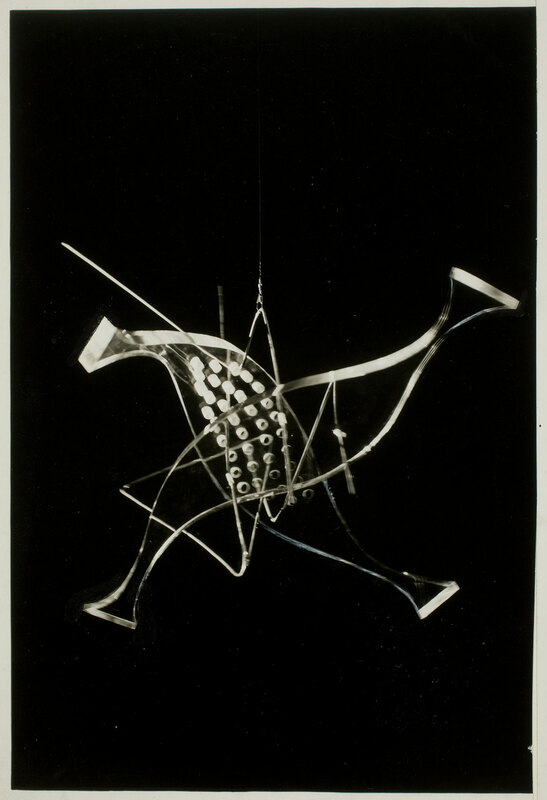 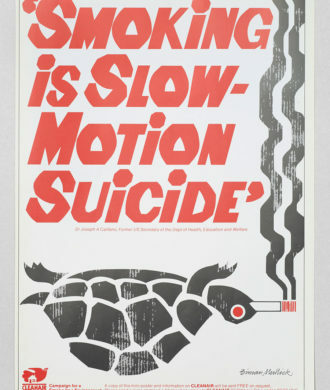 Image Courtesy: Los Angeles County Museum of Art, the Solomon R. Guggenheim Foundation, and the Art Institute of Chicago.